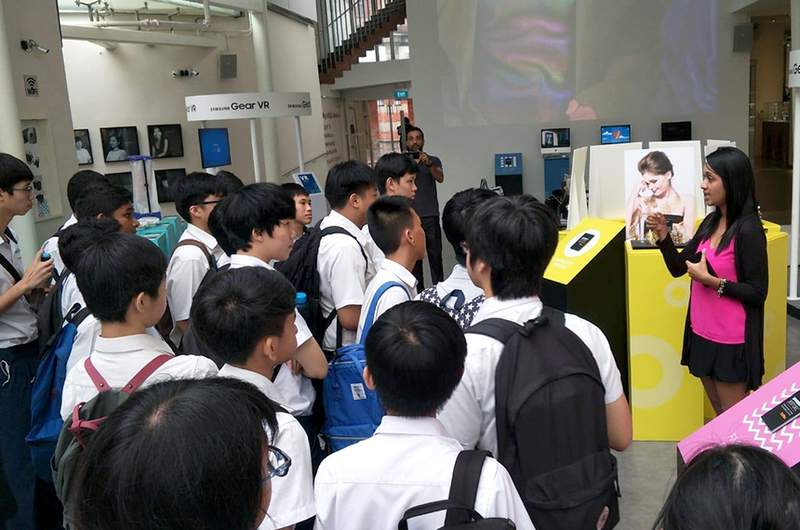 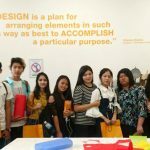 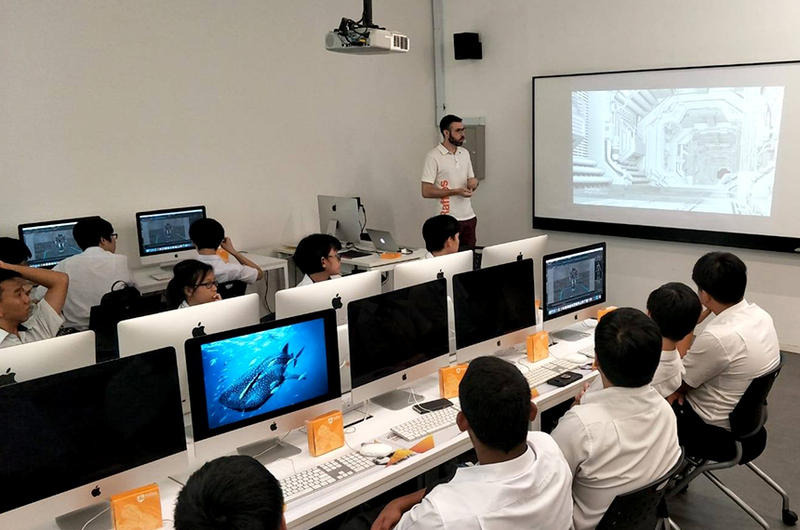 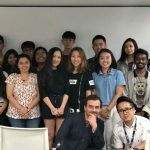 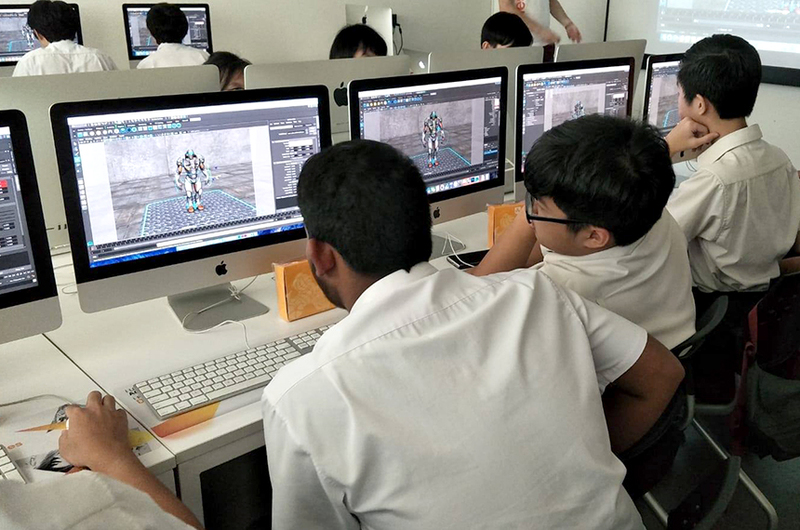 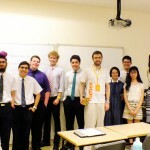 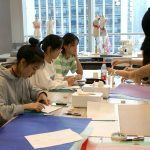 Singapore – Raffles Singapore organised a Games Design and Animation workshop, conducted by Creative Practitioner, Federico FIORE, for students from Queenstown Secondary for their Learning Journey! 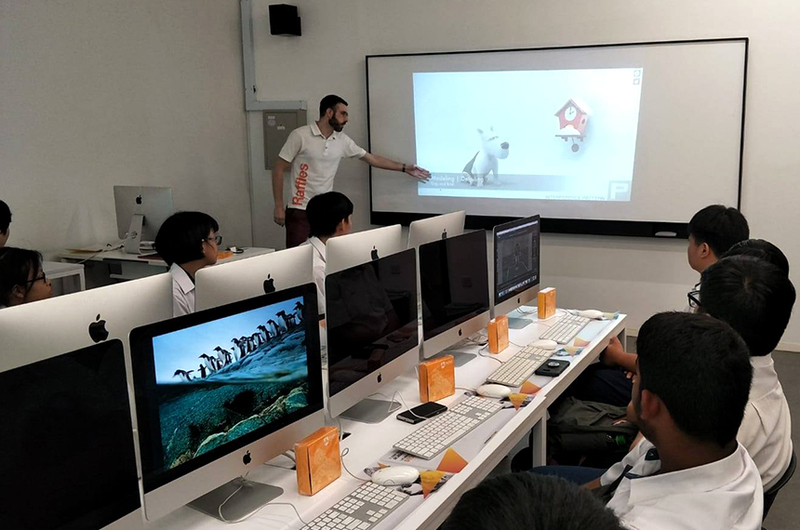 Students learnt about the gaming trends in the market and latest technology in the industry and gained more insight into the possible career paths for these courses. 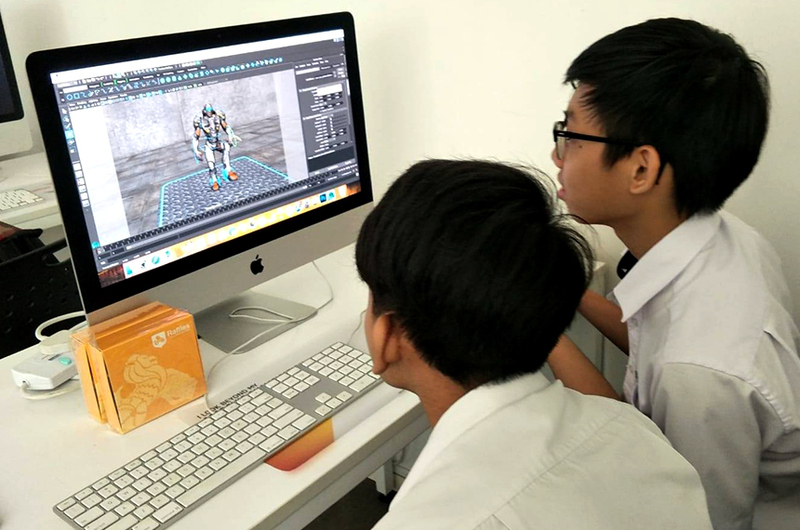 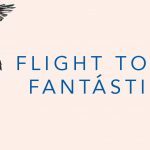 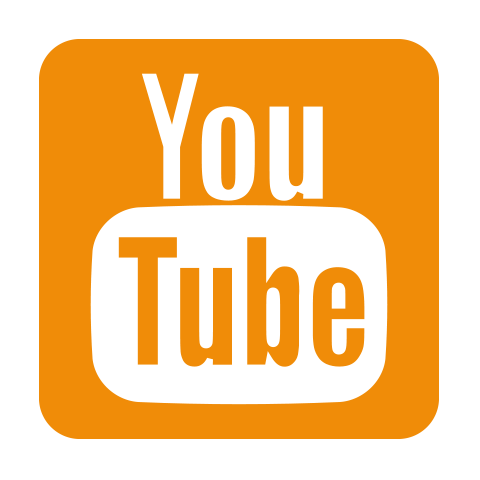 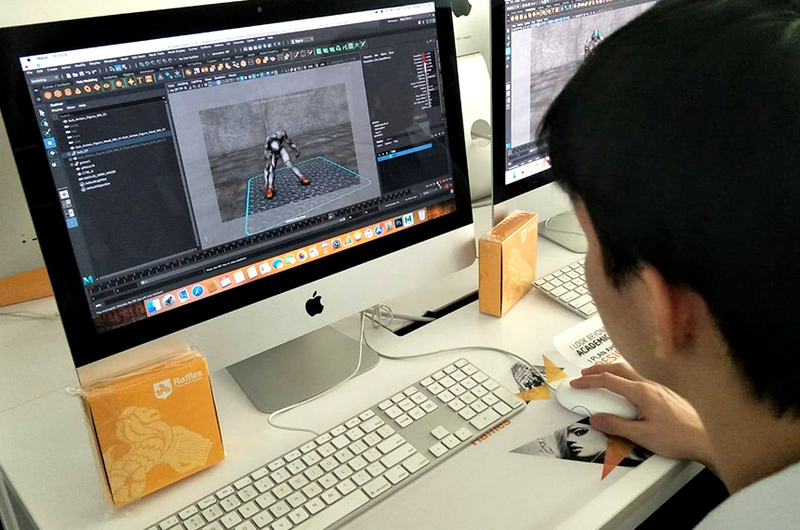 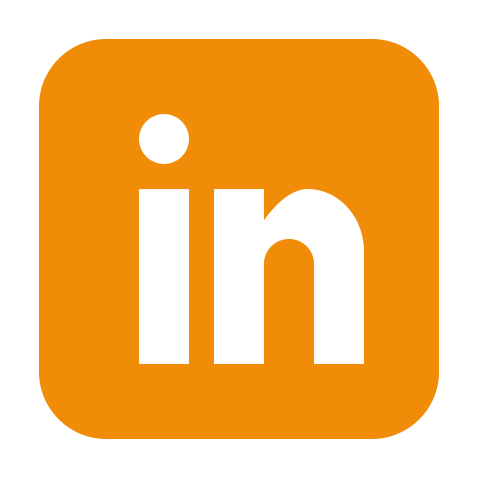 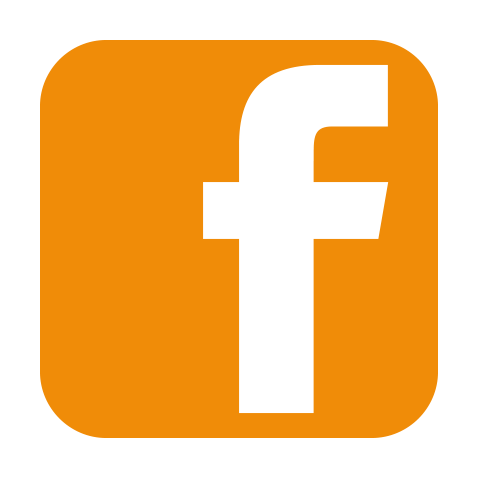 They also had hands-on experience in using Maya, an industry-leading 3D animation software, to create their own three-dimensional (3D) cinematic animations.